Photo courtesy of Robyn Bushong. 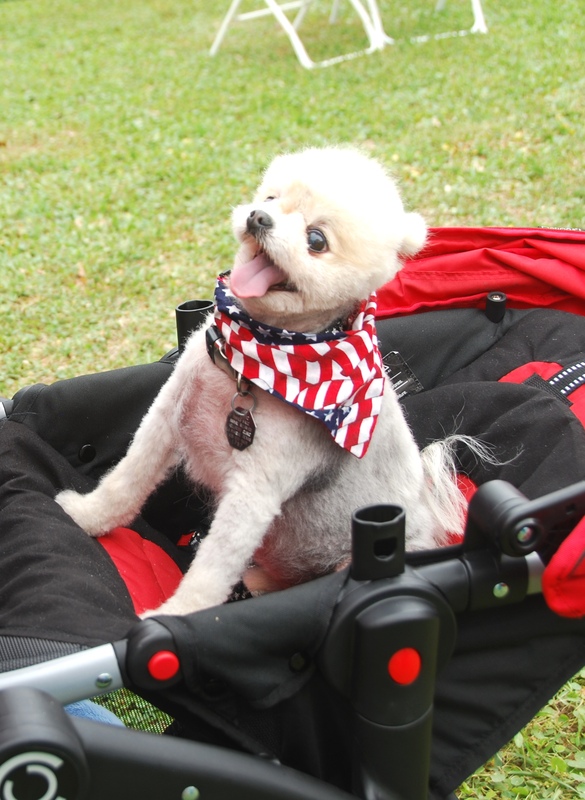 Galveston Island’s 5th annual “A Bark in the Park” is set for Saturday, April 25th. It will be a fun, family-friendly dog show, opening with Lemonade Day, Galveston County’s “Best Tasting Contest ” from 10am -noon; featuring fun, friendly competitions for the Dog Show which is scheduled from 11-3pm. Both events will take place in Kempner Park, 27th and Avenue N.
Now for the first time ever, two organizations have partnered to encourage the community (and their pets) to come together to enjoy two great fun, family activities – the Galveston Regional Chamber of Commerce and the Galveston Island Humane Society. 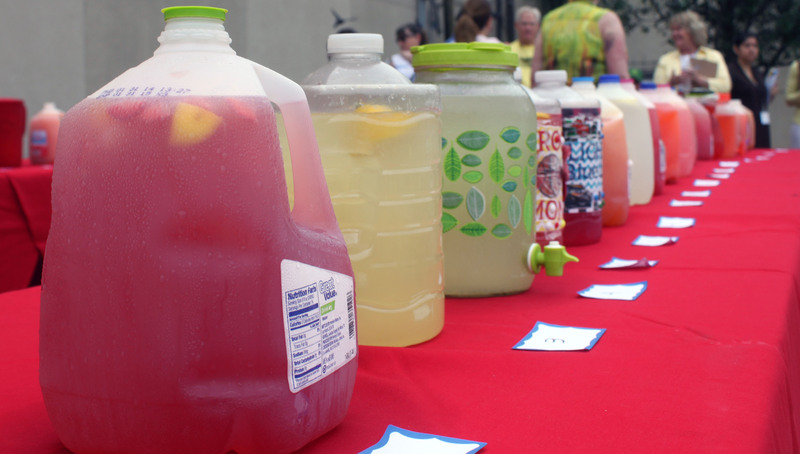 To compete in the “Best Tasting Lemonade Contest” for prizes, participants should bring one gallon of their lemonade in an unmarked container. Judges will score the lemonade on a 1-5 scale based simply on Taste and Uniqueness. Judges will announce the top 10 finalists. From these ten finalists, the top three in “Most Unique Lemonade” category and top five in “Best Tasting Lemonade” category will be prize winners. This is sure to be a fun-filled lemonade day for both spectators and participants! For more information and to register for this year’s Lemonade Day Galveston County, visit www.Galveston.Lemonadeday.org. or call the Galveston Regional Chamber of Commerce at 409.763.5326. Photo courtesy of the Galveston Regional Chamber of Commerce. Following on-site registration (27th & Avenue N entrance at Kempner Park) which opens at 10.30am, the 5th annual Galveston Island Dog Show – “A Bark in the Park” begins with the “Blessing of the Dogs.” These fun and sometimes frivolous canine contests and competitions will begin immediately following the special blessing and will continue until 3pm when the “Best of Show” winner is announced. 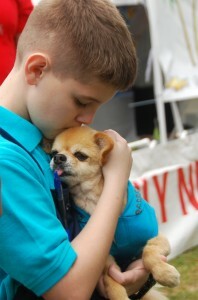 The show welcomes all dogs and all breeds – and their families. NEW! for this year are “Pet/Owner Look-Alike”, “Best Pet Trick”, “Most Vocal Pet” and “Best Canine Costume” Competitions, in addition to the breed categories. Expanded activities this year will include the Kissing Booth, Face Painting (for either your dog’s face or yours), K-9 Kommotion Flyball team, the popular “Ask the Vet” booth – manned by Drs. Lea Fistein and Ken Diestler; obedience demonstrations, microchip services, spay and neuter information and Canine Good Citizenship (CGC) Testing. Due to the tremendous response to the CGC testing from the public attending last year, organizers have added a second evaluation area. The cost is $15, and advanced reservations are encouraged. Last year, show attendance doubled and nearly $25,000 was raised for the Galveston Island Humane Society –the sole beneficiary of this event. Each class – in this fun, lighthearted canine charity event – will be judged with the winners advancing to the “Best in Show” category. No dog will be eliminated from the competition if unable to do tricks and all canine entrants will receive a special ribbon for participating. In addition to the main ring, there will be a second ring with Canine Good Citizenship Testing, Fly Ball and obedience demonstrations. In conjunction with the show and competition, dog enthusiasts can gather important information at the Spay/Neuter Informational booth and Microchip informational booth (with micro-chip services offered for $25), as well as the opportunity to visit with Mutts with Manners representatives following their obedience demonstration. Also returning this year – by popular demand – will be pet service vendors and a “rescue village” – featuring adoptable dogs from the Galveston Island Humane Society (GIHS.) Returning again this year: A photo booth where you and your dog can dress up and take a photo together for a fun memory. Also back again by popular demand, is Sunflower Bakery offering a tempting variety of their signature sandwiches and pastries, as well as other freshly-prepared light fare to further enhance your enjoyment of a day in the park. To enter a pet(s) in this Charity Dog Show competition, the fee for this 5th annual event is just $5 per dog/ per class. All entries must have proof of current vaccinations and must be on a non-retractable leash. No female dogs in season will be allowed to enter. Again this year, Farley Girls will host a sumptuous buffet and special libations – available only in The Sponsor’s Tent throughout the Show. For information on how to become a special sponsor, contact co-chair Cynthia McEldowney at 409.789.4142 or email your inquiry to cynthiamce@aol.com. For more information about each canine classification and to determine category for your pet(s), please visit online at www.galvestonislanddogshow.com . For vendor applications and registration information (and to download entry form(s)- visit www.galvestonislanddogshow.com, or contact event co-chair Cynthia McEldowney at cynthiamce@aol.com , call 409.789.4142, or call the GIHS office at 409.740.1919. All proceeds benefit the Galveston Island Humane Society, located at 6814 Broadway. The GIHS is now beginning its 35th year of serving the Galveston Island community. 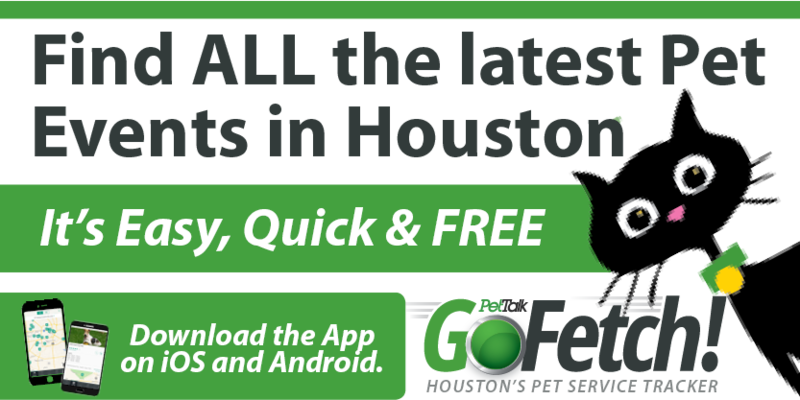 For more information about the Galveston Island Humane Society, call 409.740.1919 or visit online at www.galvestonhumane.org .